The forecast of a long hot summer doesn’t quite have the same ring to it for those of us in the wider insurance industry. In contrast with the prospect of floods, comes the season of drought, and 2018 saw some parts of the UK encounter their driest months on record. With this comes subsidence surges, and the Association of British Insurers (ABI) reported that in July, August and September 2018, more than 10,000 households made claims amounting to £64 million due to subsidence1. Whilst this isn’t the first time we’ve been on high alert for subsidence claims (most notably the summers of 2003 and 2006) it is increasingly worrying when climate change has become a bigger concern in recent years. 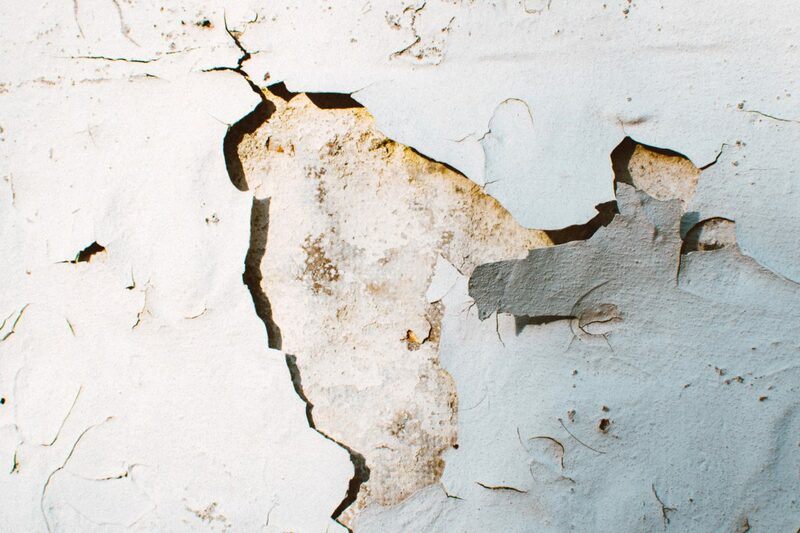 Furthermore, the claim life cycle for a subsidence case can be ongoing for years, and so alongside new claims coming through, there is a huge number of active claims which all need managing. For many homeowners, especially first-time buyers, the initial time they hear of subsidence may be in their Home Buyer’s Report from a certified surveyor. If the risk at the time of buying is low, then the extent of understanding the risks of future subsidence can go as far as the homeowner’s curiosity. Surveyors can tell policyholders if they are within prone areas, explain risks of nearby trees, and how dry weather can affect the property, but for some it is not until a problem arises that they know the full difficulties that subsidence can cause. Although every case varies, insurers, loss adjusters and others in the industry must take action to ensure that subsidence information and data is directly available for homeowners and policyholders, rather than them researching and even perhaps finding inaccurate facts and figures. Additionally, when policyholders take out a policy, insurers can work to help them know exactly what they are signing up for by providing a resource pack which details subsidence risks and how future actions may affect their property. As for example, many subsidence problems have reportedly come about from building extensions on inappropriate foundations or closer to large trees. In the same way that policyholders need educating on the risks, they also need to have the knowledge of the warning signs to look out for. Comprehensive guides on how to recognise subsidence indications and the importance of reporting a claim as soon as possible, can lead to a better likelihood of the property being reinstated with less complications. With quick action, there is a higher potential of damage being limited – resulting in lower claims costs and a more efficient claims process. How can we as an industry do more? The ways we can support policyholders through subsidence claims has developed over the years, with technology having a prime role in this. Therefore, we must push our increased capabilities to meet our customers’ expectations. There are no excuses for a lack of communication with policyholders, as in today’s digital world 24/7 two-way communication is expected. Updates on claim statuses are now widely available with insurance companies using chatbots, mobile apps and website member log-ins. Arguably this technology should make updating policyholders easier than endless phone calls, but it requires all in the wider supply chain to communicate efficiently to provide updates on the claim status. There is still work to be done to improve supply chain collaboration and to provide policyholders with claim transparency – of whom can grow more frustrated, especially in subsidence claims which can be ongoing. Speed is the single most critical approach for subsidence restoration and reinstatement, with the more damage the longer and more expensive to repair. Once reported by a policyholder, the ball is in the insurance company’s court to instruct partners to investigate the right means for restoration. Expertise then plays its part in how the claim is resolved and working with proven accredited technicians and contractors will more likely guarantee a better solution for the policyholder. Whilst subsidence can be a long-term problem, expert surveying, restoration and building companies should be investing in innovative technology alongside the quality of their employees. Whilst the level of subsidence claims is unsettling, we should too look at the exciting developments that mean that we are now in a very strong position to support our policyholders better through their circumstances and provide enhanced solutions.